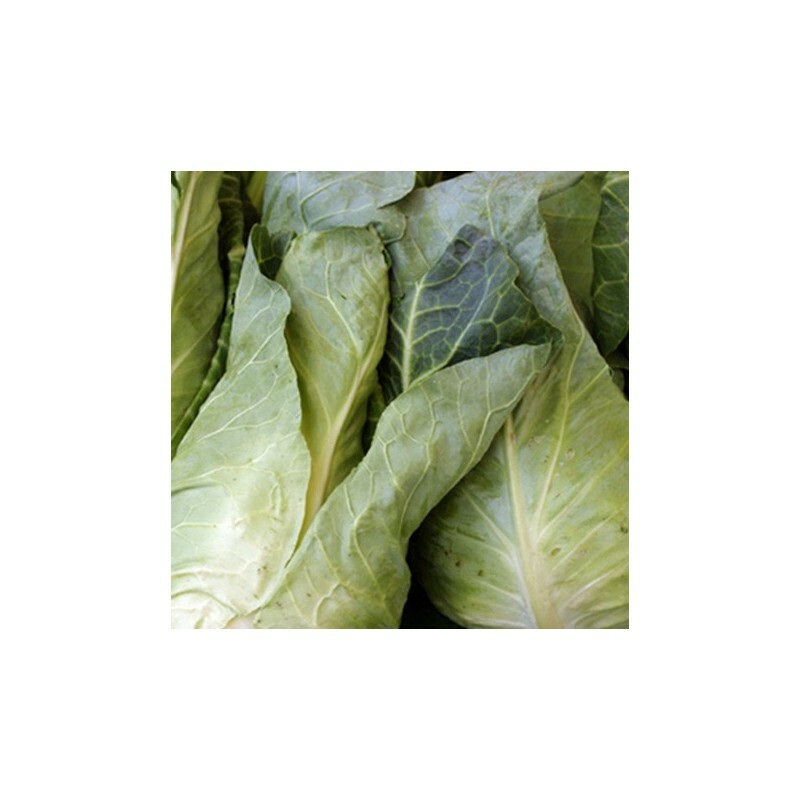 Durham early is a spring cabbage. Great for overwintering. 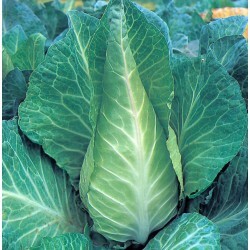 Can be used as spring greens before full maturity early in the season when other vegetables are not available. 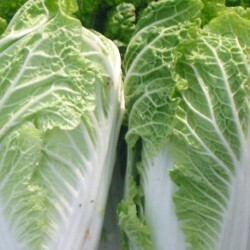 Cut from March to use as spring greens, full heads fom April. 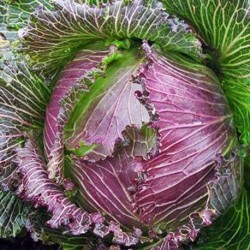 Durham early is a traditional english cabbage, you can find many more well know vegetable seed varieties in our store. 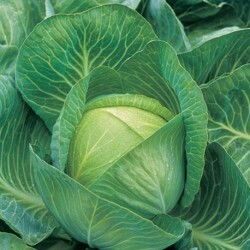 Sow in compost in seed tray or in small pots August-October, or outside in a seedbed, about 1 cm deep.